Viking Books for Young Readers, 9780451471482, 40pp. Aberdeen never meant to leave the yard in the first place. BUT a balloon floated by and.... He is suddenly off on an unexpected adventure! Before long, Aberdeen follows his whims and fancy to unknown territory, a little too far away from home - and from mama. Who doesn't know the feeling of one thing leading to another leading to another - until you're not quite sure how you ended up where you did? 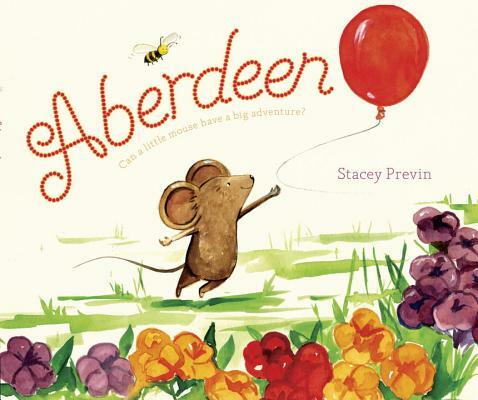 Aberdeen's adorable antics will have readers excited to see where he lands next, and on the edges of their seats as he searches for a way back home. Stacey Previn lives with her family in Oak Park, Illinois.